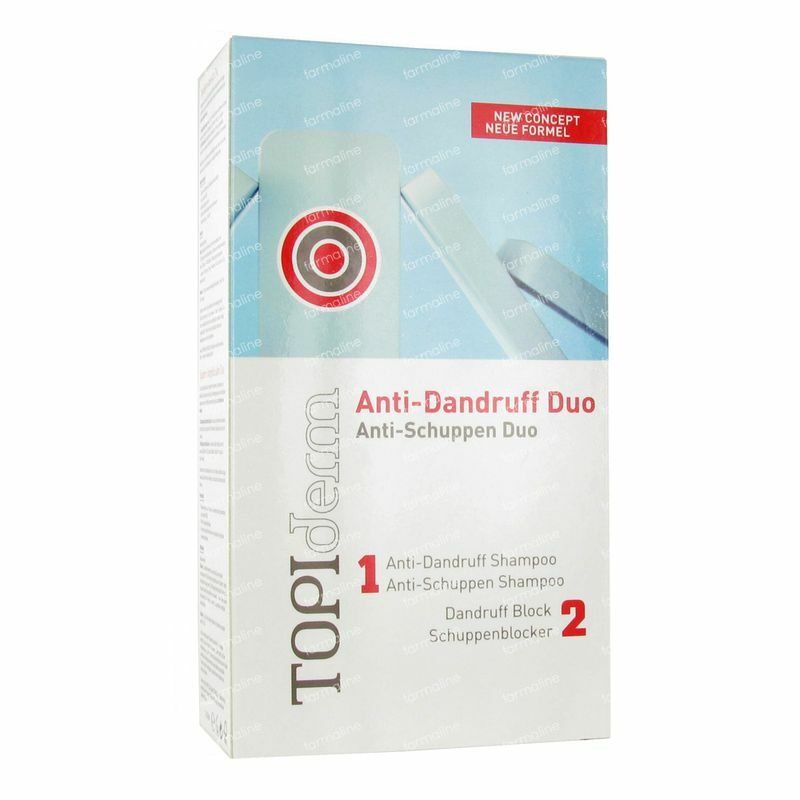 Topiderm Shampoo Anti-dandruff Duo 400 ml order online. 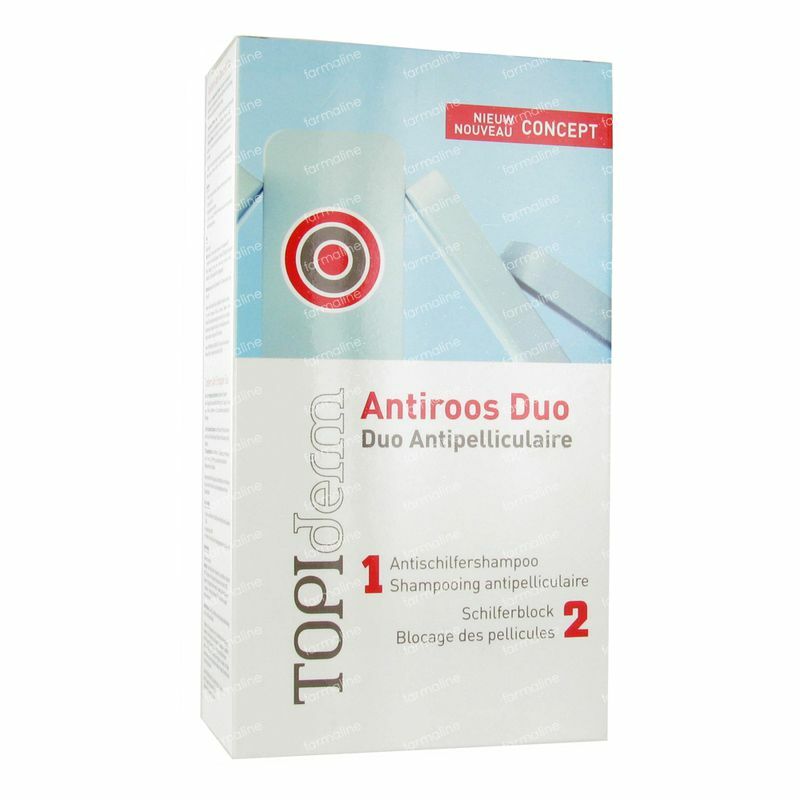 It's a bit tricky since the treatment consists of 2 parts and you have to dry your hair in between. 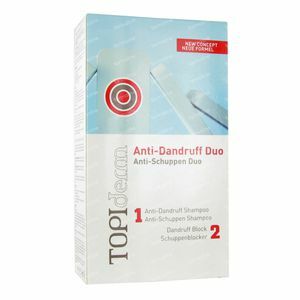 But it does work cause my dandruff is going away.